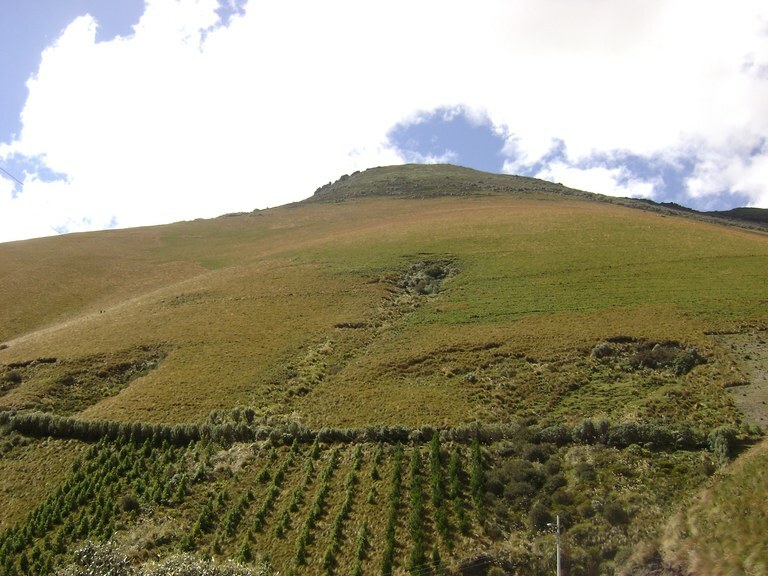 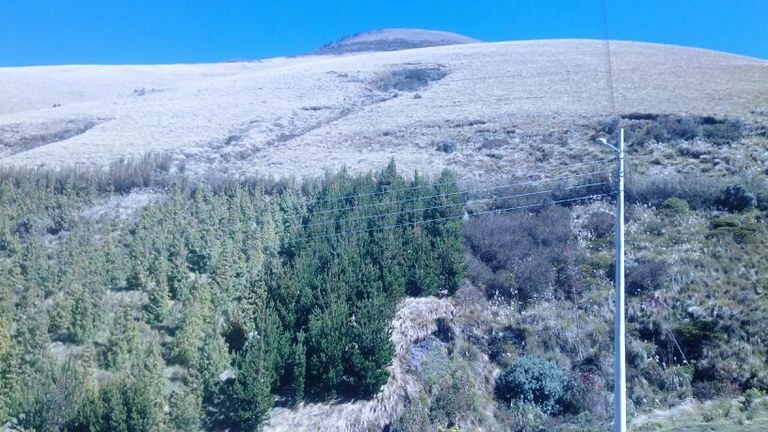 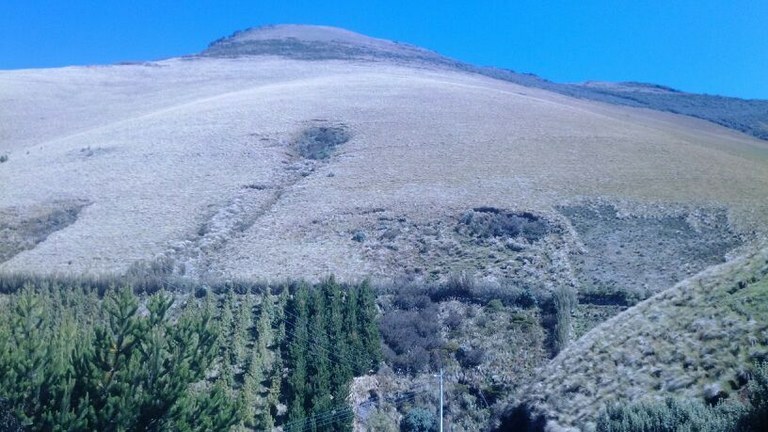 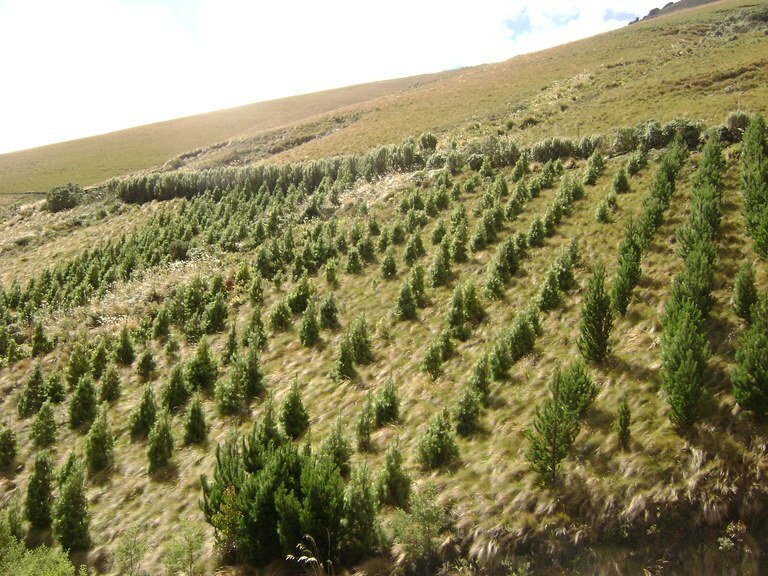 This agricultural land/farm is located in Quito, Pichincha, Ecuador, in Quito county. 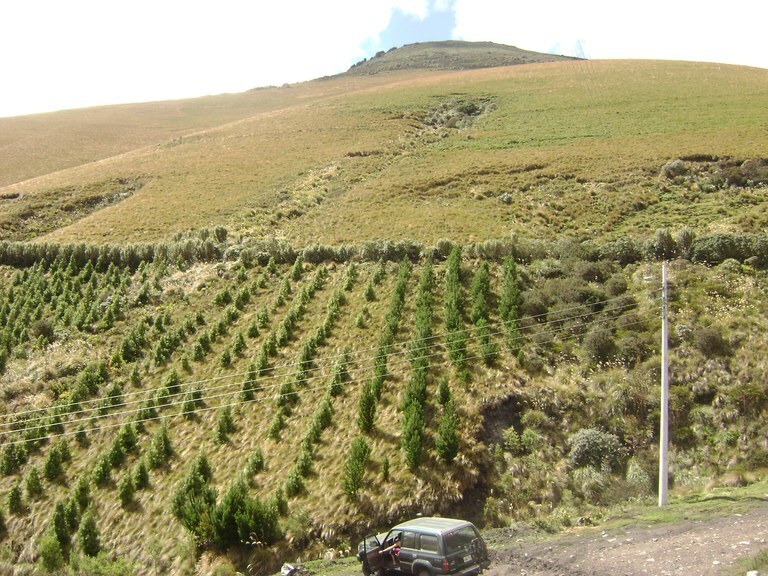 This mountain and countryside property with city, mountain, greenbelt and valley views is situated in the highlands of Ecuador. 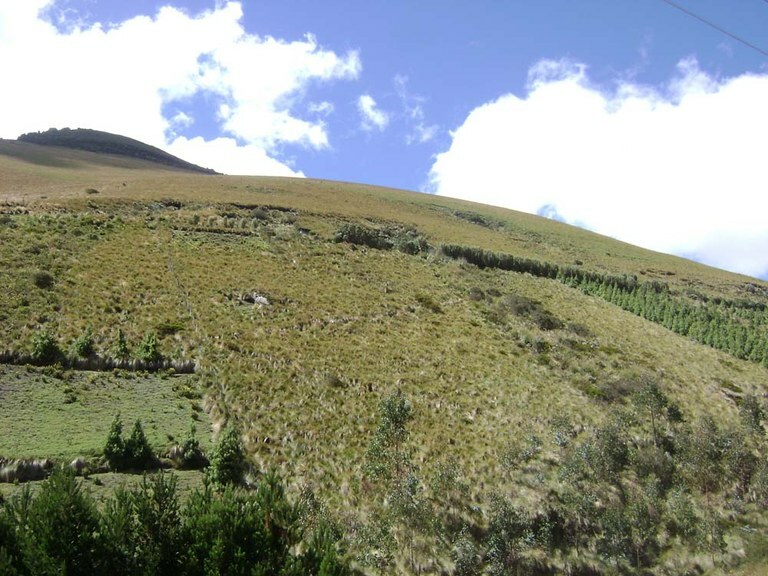 The land area of this agricultural land/farm is a total of 33.20 hectare (82.04 acre).